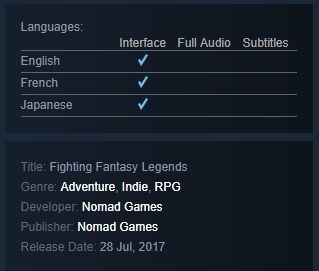 Fighting Fantasy with Ian Livingstone. 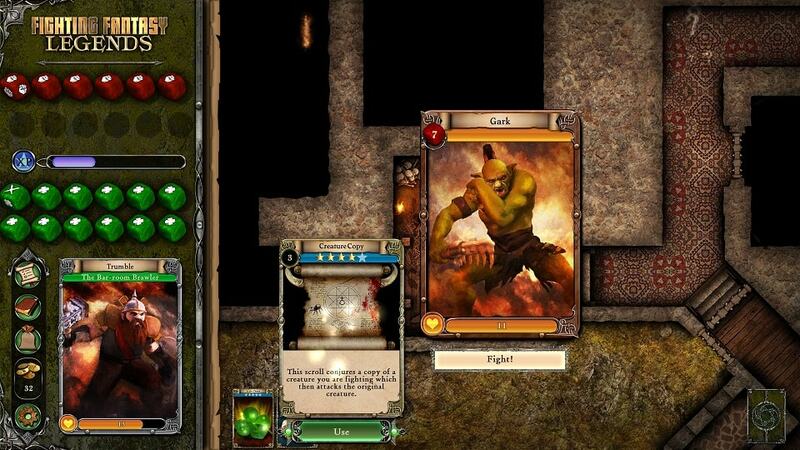 The game will feature three iconic books from the series – City of Thieves, The Warlock of Firetop Mountain and Citadel of Chaos. 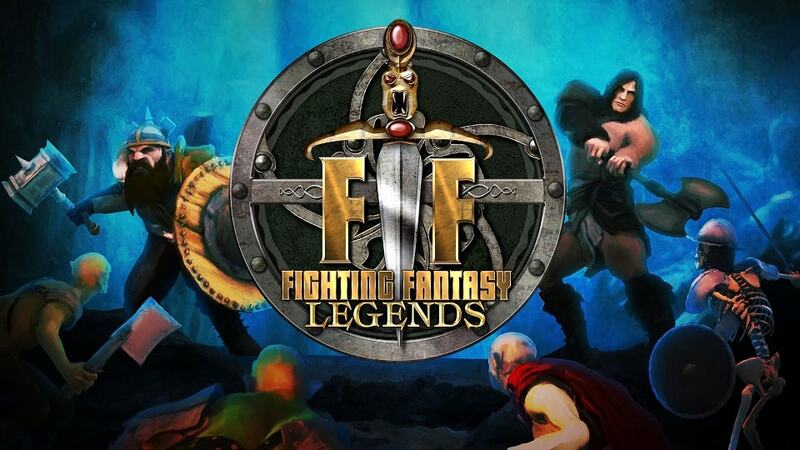 Fighting Fantasy Legends will be coming to Steam, iOS and Android this summer.